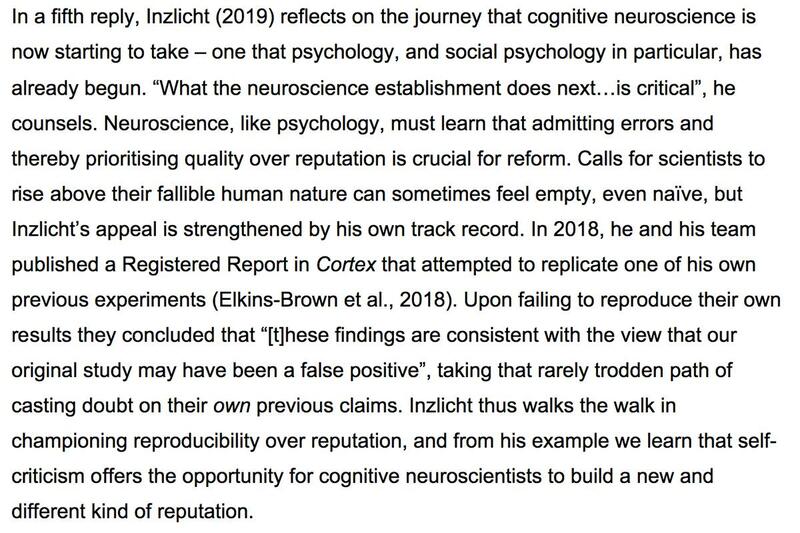 A late-night thread on reproducibility and #openscience in cognitive neuroscience, including our upcoming series of (rather punchy) comment pieces at the journal Cortex. Gather round all ye. Where does all this leave us? Cortex has been at the forefront of #openscience initiatives such as @RegReports, Exploratory Reports, TOP guidelines & #openscience badges. I will end this (now repaired) thread here! Hope you enjoy the articles, which are all available as preprints in the tweets above and thanks to all the wonderful contributors for weighing in. Onward. I'm excited to announce my new position as the Director of the Stanford-Synapse Brainwave Learning Center! My new role is central to a unique partnership between the Educational Neuroscience Initiative @Stanford and @SynapseSchool (an independent K-8 school). 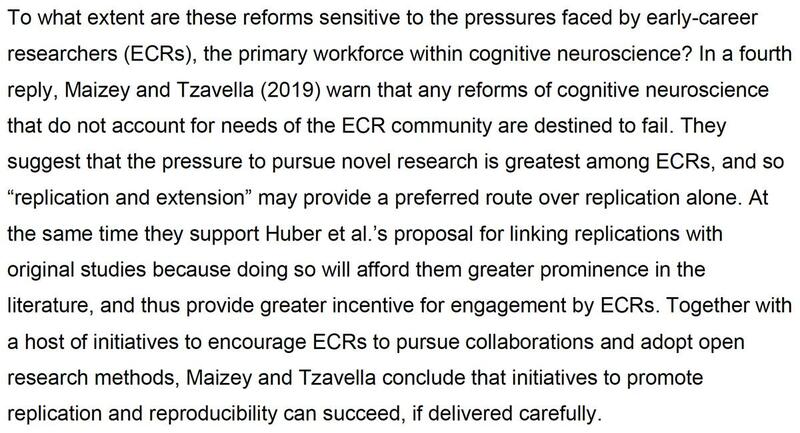 Since I began my training in educational #neuroscience, I have been adamant that progress in this field would require people specifically trained in #mind, #brain and #education to take positions outside of the traditional academic track & focus on challenges unique to MBE. 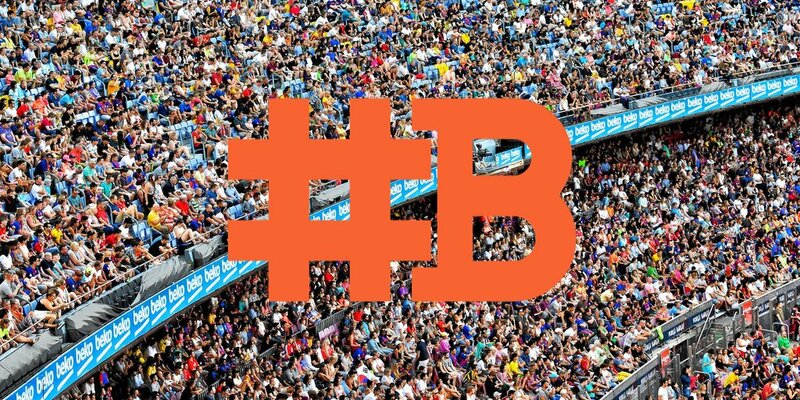 We need spaces dedicated to rigorously investigating the questions at the heart of #MBE, where stakeholders (researchers, teachers, parents, administrators, and students) can work together. I am thrilled to be involved in first-of-its-kind initiative that does just that. Some thoughts regarding the suggestion to move SfN between (non-US) countries due to travel restrictions. I have organized some 20 scientific conferences in my career, half of them recurring in the same city, half of them in different countries around the globe. Organizing a conference in a different country every year is an entirely different project than turning on the autopilot for [city] every three years, where you have your known venue, hotels, staff, infrastructure, and suppliers. The business model changes completely due to things like labour laws, insurance issues, technical interoperability issues, staffing, local knowledge, and simple ol' human behavior. And about 200 other details ranging from contracts with 40 hotels to poster board pins. Late night thread bomb? Why not? Today I made a comment that I think everyone should vote third party. I seemed to get a good bit of pushback, which I expected because, well, it's a political tweet and politics are polarizing. Here's why I am undecided but supportive of third party candidates. I am firmly Libertarian. I feel as though individual liberty is the answer to the vast majority of problems, and while I think the Non-Agression Policy (NAP) is flawed, we could do with significantly less war. "You know they don't stand a chance right?" So glad this one came out! "After Midnight at the Zap Stop" by @ouranosaurus is an awesome story - full of late-night grease, and the luckless & the worthy. But also because it's a #neuroscience teaching opportunity. Might even be a #NeuroThursday! One offhand line explains a technology as "stimulating a particular set of mirror neurons." Which works as a story element just fine. It sounds plausible and authoritative! But as a neuroscientist, I have strong opinions about #mirrorneurons. I don't think they're real. To be clear, mine is a controversial opinion. Many neuroscientists would disagree. But it's a hill I'm willing to fight on, especially given how often "mirror neurons" crop up in popular science.